Automobile insurance can be complicated and confusing to some. Often this type of insurance comes with the highest number of questions from drivers of all ages. In an effort to ensure you are equipped and informed with the right information, below is a brief summary of what we are asked regularly in association with car insurance. Is Car Insurance a Necessity? Ontario’s standard auto insurance policy offers a variety of coverage that yes, are necessary legally. Such insurance includes third-part liability, statutory accident benefits, direct compensation-property damage and uninsured automobile. Refers to the amount of coverage you have if you injure someone or cause property damage. If you experience injury in a car collision, this coverage will help pay for medical expenses or supply you with replacement income if you are unable to work as a result. If your car is damaged from the accident, this part of your policy will look after damages and its contents. Though this isn’t the case if another individual was at fault for the incident. Uninsured automobile coverage This guarantees that you and your family members are protected from reckless and uninsured drivers. This coverage supplies financial compensation if the uninsured driver causes injury or death to you or a family member. What Exactly is a Deductible? A deductible refers to the amount of money you have to pay before your insurance company covers the rest. For instance, if your deductible is $500, and there is $800 worth of damage to your car, you will need to pay $500 and your insurance providers will pay for the remaining $300. If Somebody Else Drives My Vehicle, Are They Covered? Usually yes they are covered; as long as the individual driving your car has your permission to drive it. This is referred to as “permissive use” and is generally somebody that doesn’t live in your household and therefore doesn’t have regular access to your vehicle (for instance a designated driver picking you up from the bar on occasion). 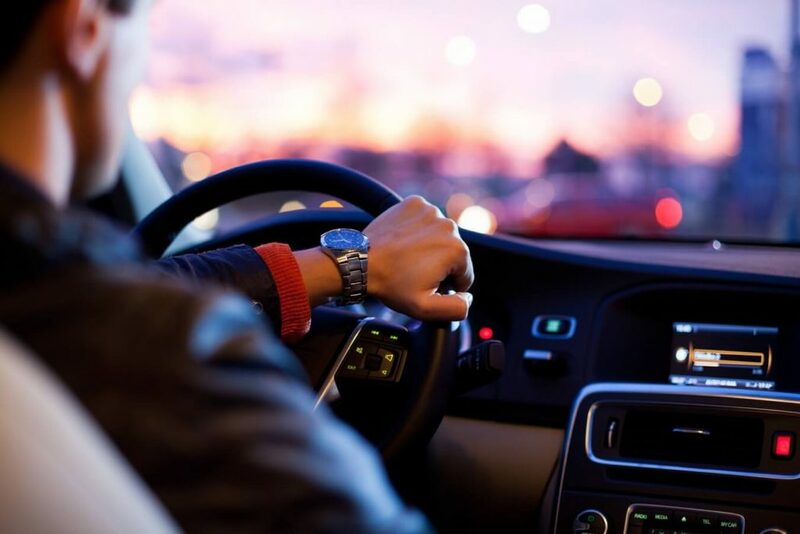 If this person does live at the same place of residency and/or has ongoing access to your vehicle, it can be more difficult to work out, and therefore it is important that you provide your insurance broker with honest and thorough details on this, to ensure you are adequately and properly covered. What Can I do to Get Lower Auto Insurance Rates? This question might be the most asked about auto insurance questions we’ve ever heard. Unfortunately there is no standard answer, but there are some approaches you can take to help reduce your chances of a lower insurance rate. By contacting Will Marshall Insurance Brokers Ltd., you will receive more than just a free car insurance quote as we will also provide advocacy, advice and unsurpassed claims dependability.